In 2070, Earth's weather is controlled with ease from the Moon. 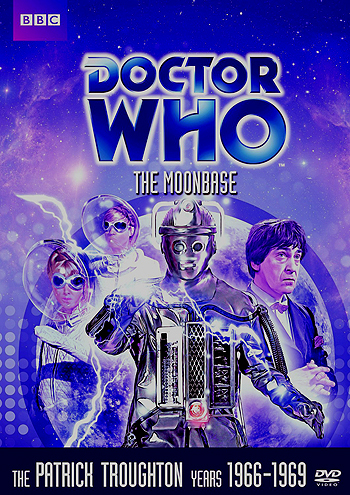 When the TARDIS arrives at the Mooonbase, the Doctor, along with Polly, Ben and Jamie, is accused of starting a plague that is killing off the base's crew. It's not long, however, before the time travelers discover the true cause of the deaths - a powerful, unstoppable race that the Doctor has met before: the Cybermen.